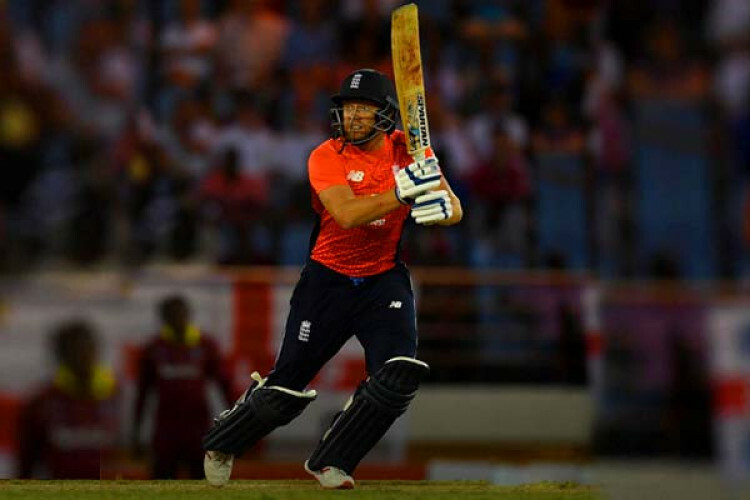 Jonny Bairstow punished West Indies with a stunning 68 to set up England's 4-wicket win in the first T20I. Bairstow's career-best T20I score came from 40 balls as England chased down 161 with 7 balls left. The opener fell in the 12th over but Joe Denly's 30 and 18 from Sam Billings took the tourists to victory. England's bowlers had earlier impressed in restricting their hosts to 160-8 with Tom Curran taking 4-36.